One of my favorite scenes in the 80's Michael J. Fox movie Teen Wolf is where an upset and glowing eyed Scott (Fox) is advised by his father, who earlier revealed to him in a hilarious scene that he too was a werewolf, to calm down and that he will know "when to use the wolf." A classic line from a classic movie, and one that I have held queued up in my personal pop culture quote arsenal for quite some time. Well, as I told Mrs. LIAYF and Lukas yesterday, I was pretty sure this was our "Time to use the Wolf", but in good way. To have fun! That's because the fine folks at Great Wolf Lodge were kind enough to invite us to stay a night at their Grand Mound location on their dime. Hey, no better time to use the wolf than that, right? I grew very close to the Grand Mound location and must have driven by that stretch of road a thousand times when it still just consisted of brush and grass, but was amazed when we pulled up to the hotel at how big it was. Not sure why, but I was expecting a much smaller facility. (Obviously I hadn't done my research). 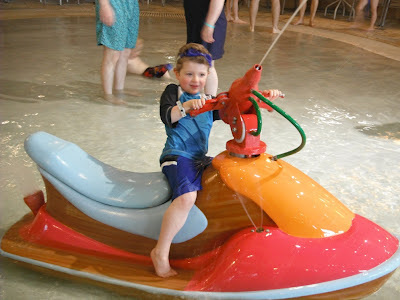 What we found was pleasantly surprising too, as the size allowed for plenty of space for the reason every guest was really there, the water park. And the water park did not disappoint. Lukas was so excited he nearly lost his voice shout talking about how fun the water slides were to every passing guest, even those who had obviously just been down them. 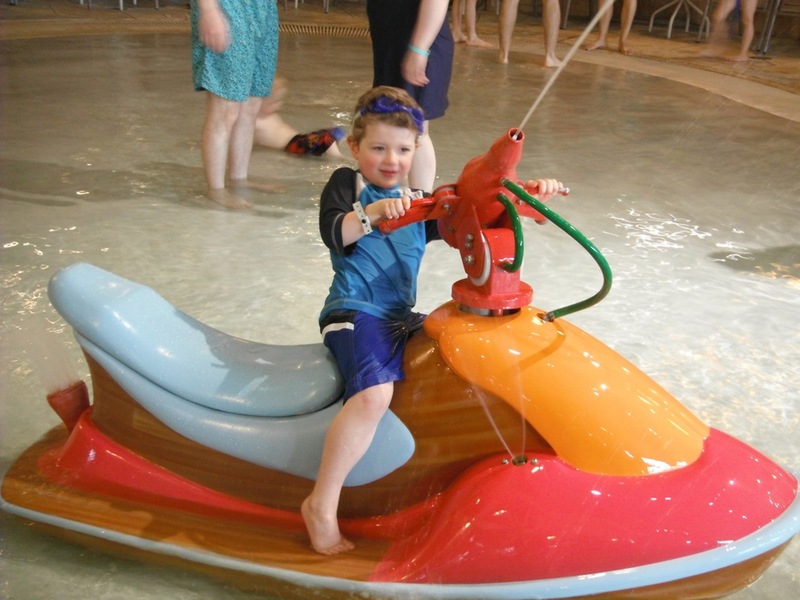 Despite his height, he showed absolutely no fear climbing the stairs to repeatedly go tandem in a tube with Mrs. LIAYF or myself on the larger water slides. And, although he was far from tall enough to go on 'The Tornado' which is the signature slide at the facility, If he were I'm pretty sure he would have been the first one up there. 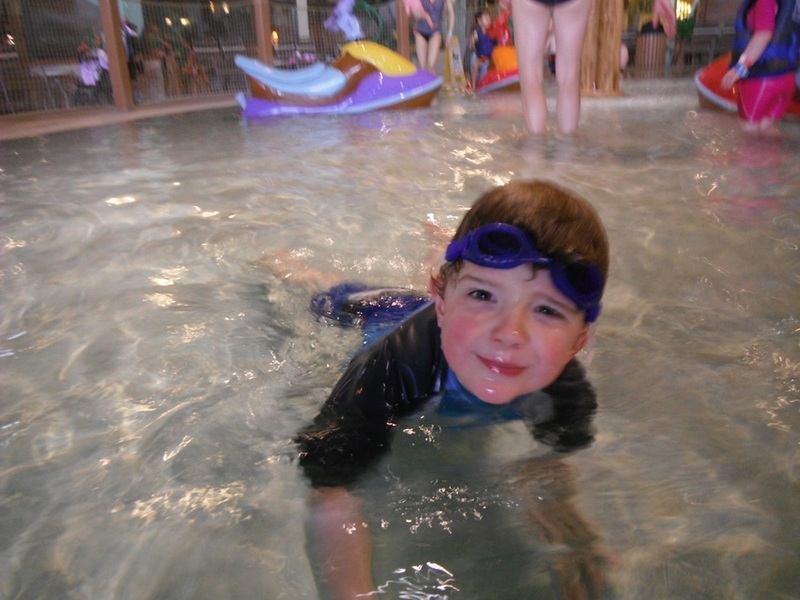 Over the course of the two days we were at Great Wolf Lodge, we spent much of our time using ALL of the fun facilities the water park had to offer. 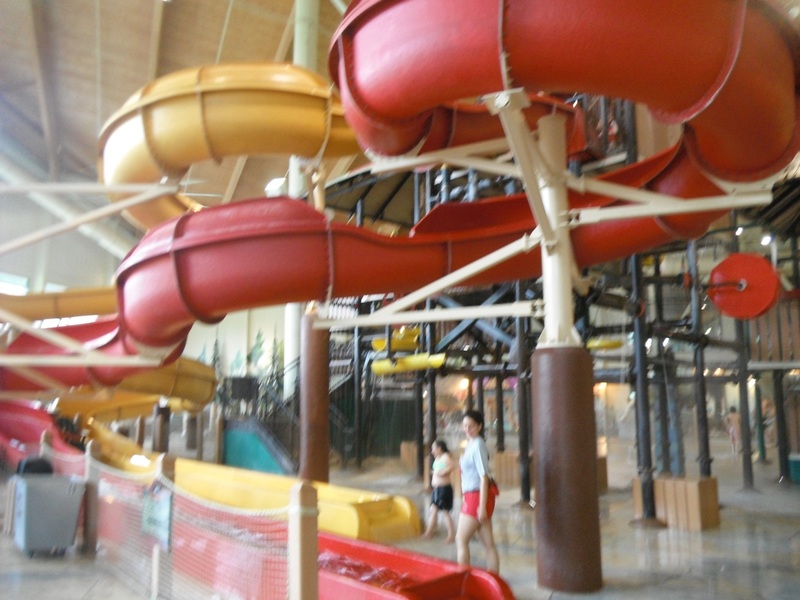 Besides the slides both large and small, there was a wave pool (we yelled "Come on Big Wave") , hot tub, and small kid centered water play area which were all very smartly designed. Aimed at his dad, of course. As a bonus, we were upgraded for the night to a family suite with two bedrooms. The room was large and comfortable, with great amenities. Lukas was especially impressed, exclaiming "This is the biggest room I've EVER stayed in!" Although, before our trip Mrs. LIAYF and I weren't familiar with many details about Great Wolf Lodge, I have to say, we left the following day with a great impression of the overall experience. There were many other family centered activities we didn't even get a chance in our short visit to take advantage of, like the magic quest theme that a ton of kids were participating in. Maybe next time, since we will certainly be returning for another visit. Lukas' parting words: "I wish we could stay here forever". So, we are all pretty happy that it was Time to Use the Wolf! 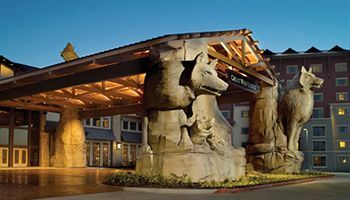 Disclaimer: As I mentioned above, I was provided a free night stay at Great Wolf Lodge. However, the fun we had was genuine, and not at all embellished. My honest opinions are not for sale.